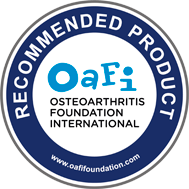 Food supplement targeted at joint, bone, teeth and skin care*. Natural and effective way to help maintain flexibility, wellbeing and a healthy appearance. Targeted at all people keen to take natural and effective care of themselves, especially after 40 years of age. Conserve normal BONES condition (protein). Conserve muscle mass and therefore MUSCLES (protein). 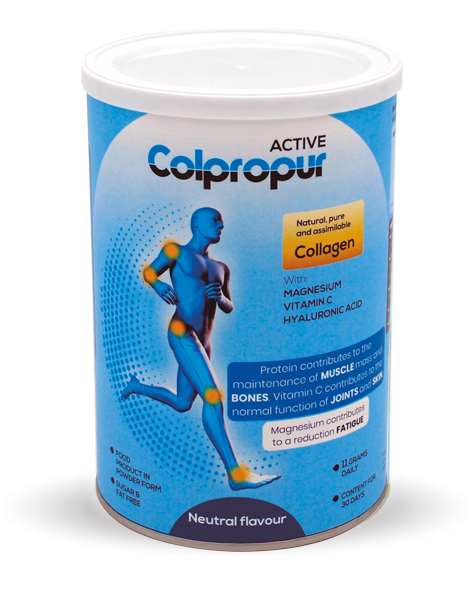 Promote collagen formation for normal bone, CARTILAGES and therefore JOINT function (vitamin C). Facilitate collagen formation for normal SKIN, GUM and TEETH function (vitamin C). Protect cells from oxidative stress (vitamin C). 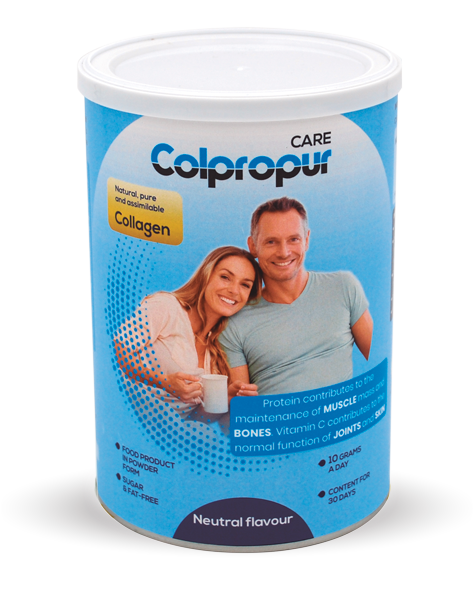 Ingredients: COLPROPUR® hydrolysed collagen protein and vitamin C.
Dose: 10g grams of hydrolysed collagen, the entire content of the dosing unit. Format: Soluble powder in a 30 dose (day) pack. Flavours: Neutral, Vanilla or Wild berries. Natural: obtained from a process free from chemical substances. Contains no: fat, sugar, artificial sweeteners or colourings, preservatives, allergens, GMOs or chemical residues. Effective: Benefits can be seen 1-3 months after starting treatment. Compatible: Is compatible with other supplements and medicines. No Break Required: No rest periods are needed (so it can be taken continuously for the rest of your life). Not suitable for people with phenylketonuria. People who need to follow a low-protein diet (very serious kidney or liver failure) should take it under medical supervision. Food supplements do not replace a varied, balanced diet and healthy lifestyle. Must be kept out of reach of children under 3 years.